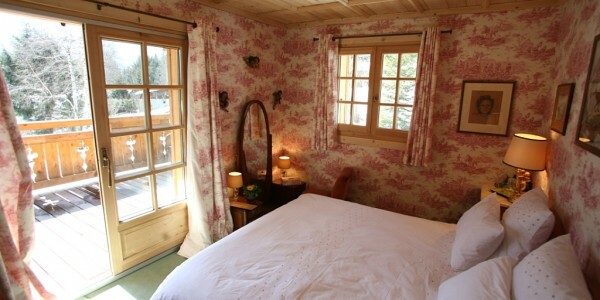 Le Nants is one of the most sought out areas of Chamonix valley due to its privacy and the fantastic views on the Mont Blanc. 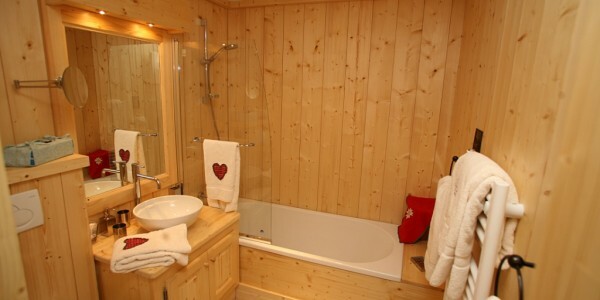 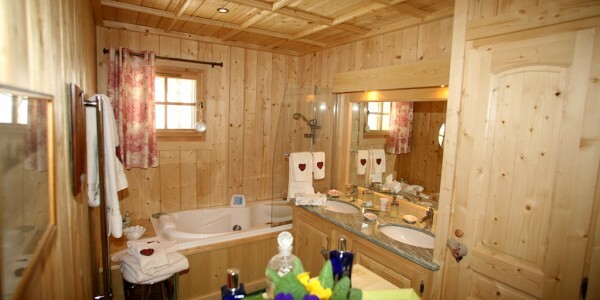 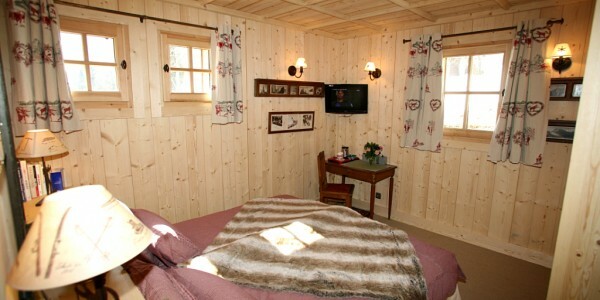 This chalet, located between Chamonix and Les Praz, is just at five minutes by car from the town center and the lifts of La Flegere-Brevant area. 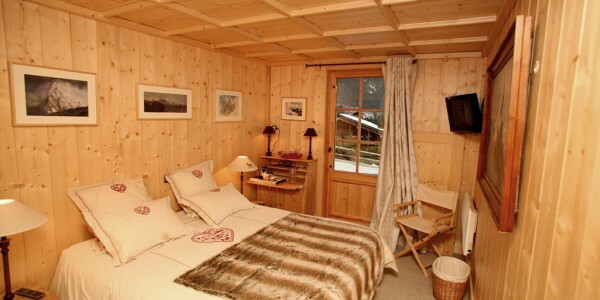 It mixes modern style and comforts with the tradition and history of climbing: the antique and elegant styles chosen with love and passion by its owners are perfectly combined and create a warm and cozy ambient. 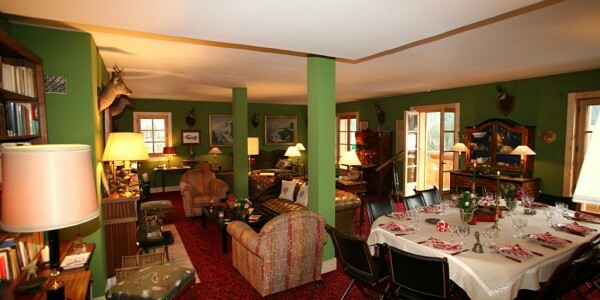 On ground floor there are a ski deposit, three ensuite double bedrooms and an ensuite bunk bedroom; the first floor is composed of a large living room with fireplace, a dining area up to 10 people, a fully equipped kitchen and a double bedroom with ensuite bathroom, while on the second floor you can find a master suite with private balcony. 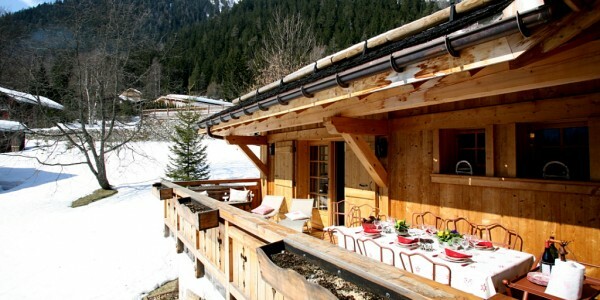 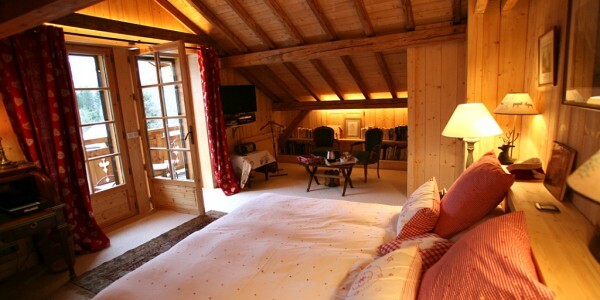 The great windows on the terraces enlight the wide interior ambients of this beautiful big chalet.